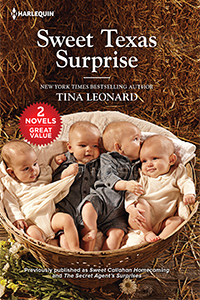 Two favorite novellas from Tina Leonard now released in one collection! 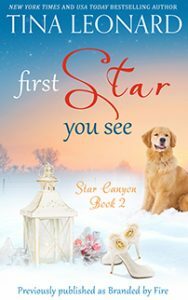 Star Canyon Series Book 1 - Available Now! 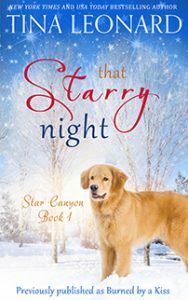 Star Canyon Series Book 2 - Available Now! 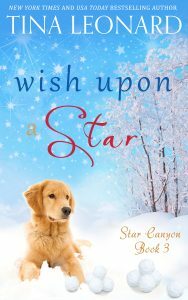 Star Canyon Series Book 3 - Available Now!